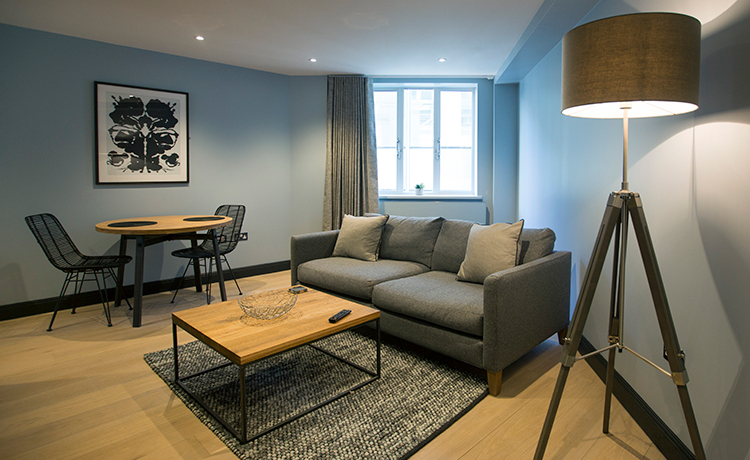 Offering more living space than our Deluxe Serviced Apartments, our Premium offering really is the perfect option when staying in Birmingham. 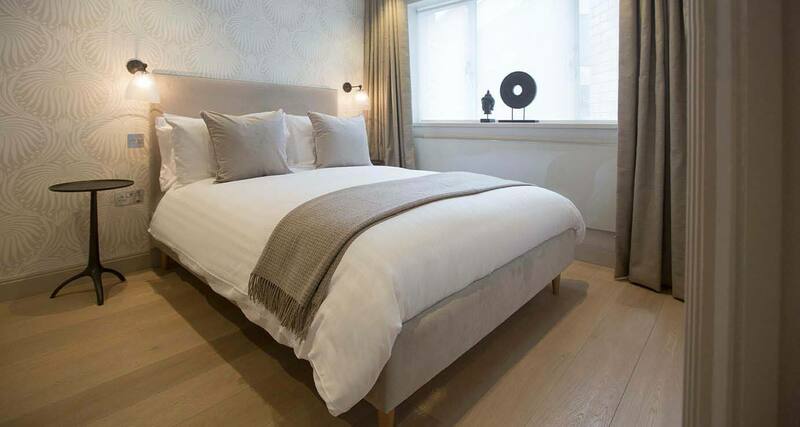 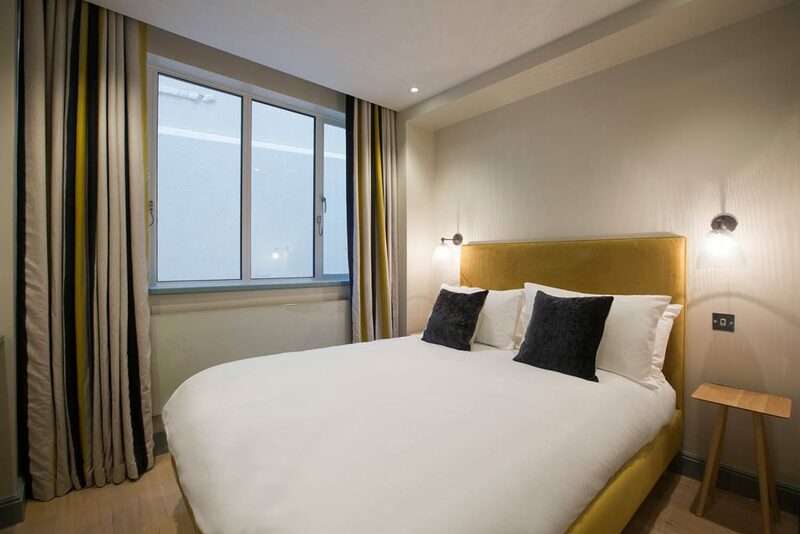 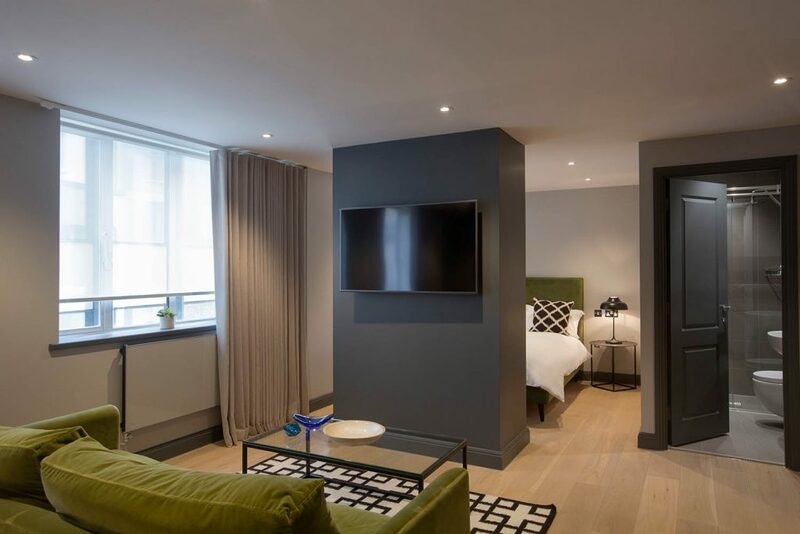 Not only are they situated in the heart of the city but they are so comfortable and enjoyable to stay in for both business and pleasure purposes. 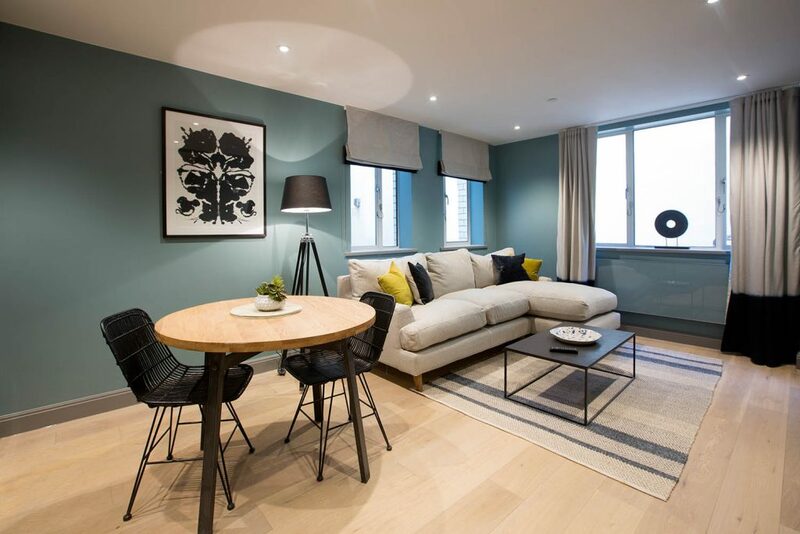 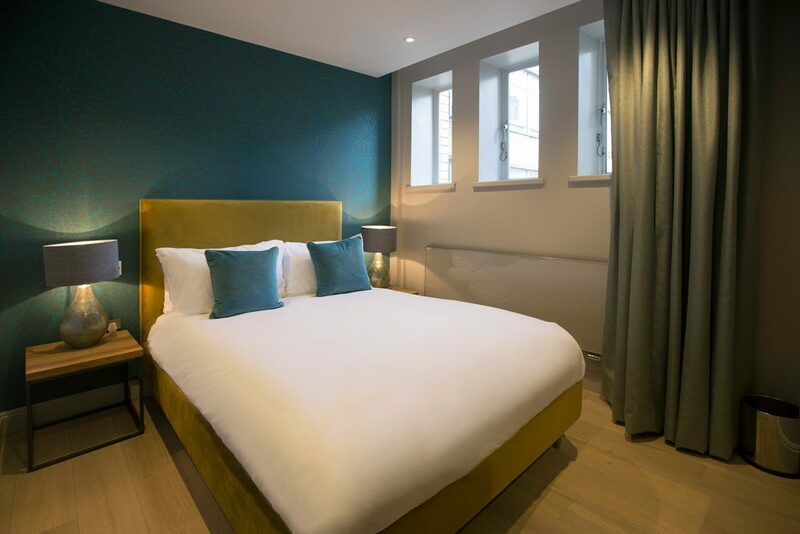 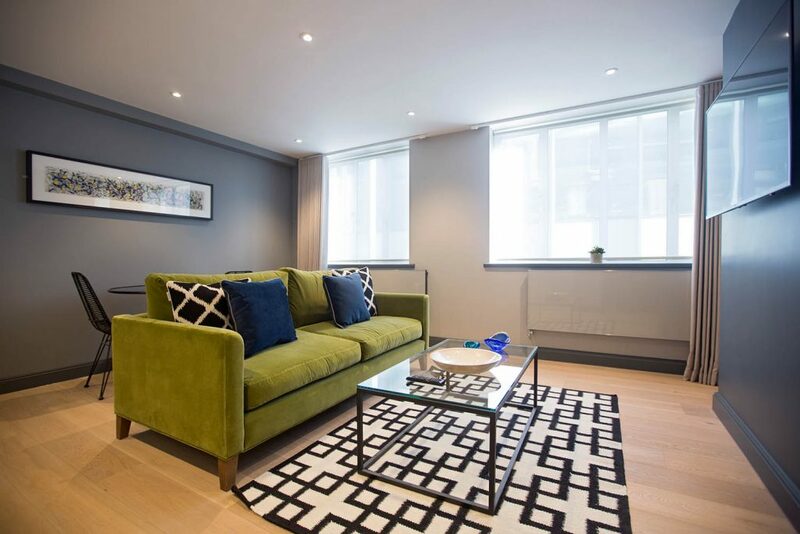 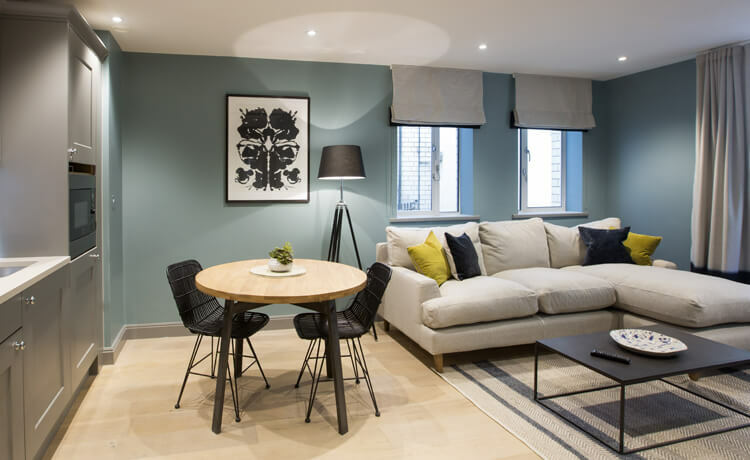 Many of our premium serviced apartments have the option of an open plan layout, but this is subject to availability so please do check before you book if this is a requirement for your stay.